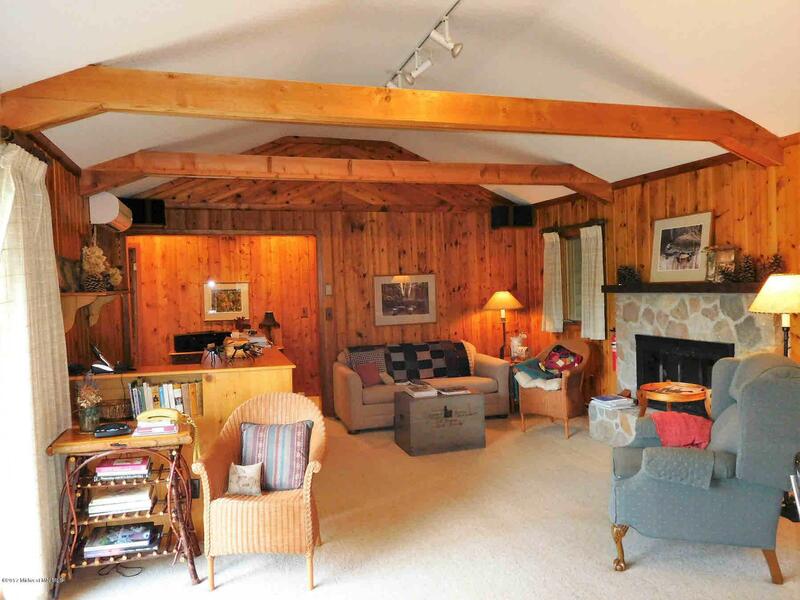 Secluded lake cabin surrounded by towering pine trees with a gentle slope to the sandy lakeshore. 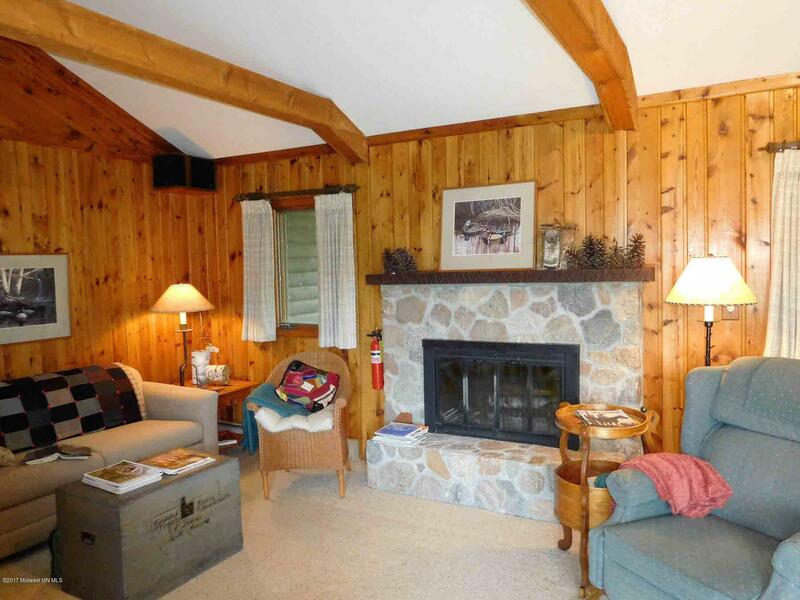 Includes 773' of lakeshore and over 11 wooded acres. Features a large deck to enjoy the breathtaking sunsets. 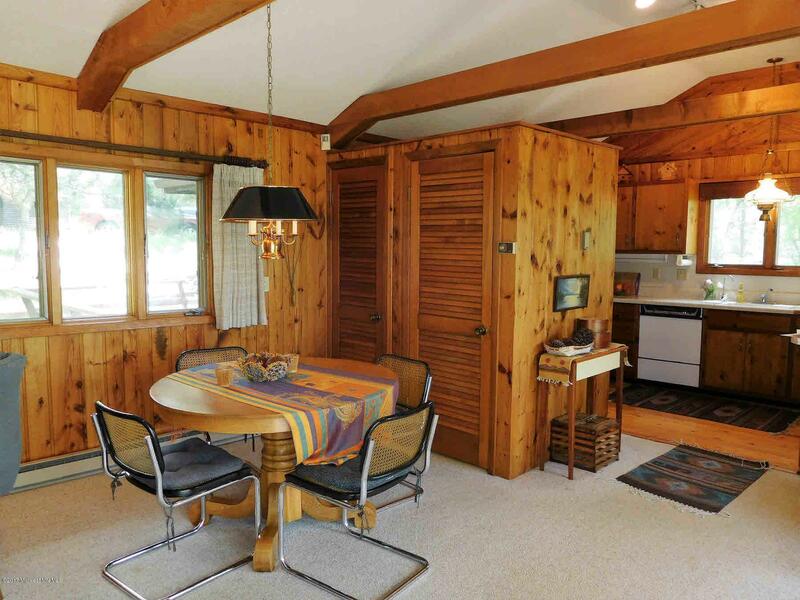 Charming guest cabin with bedroom and bath for your guests. Also includes double garage, fish cleaning, wood shed and pump house. 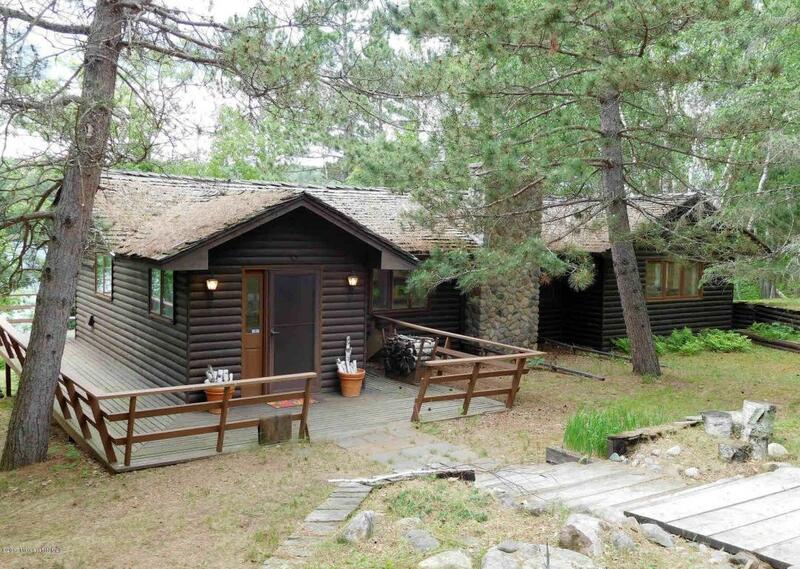 Additional property on Big Mantrap Lake is also available. Listing provided courtesy of Marvel Haynes of Cb Clack And Dennis.